The 2017 BFA team with the full coaching staff of 10 coaches, among whom 7 are home-grown youth players turned coaches. “We cannot always build a future for our youth, but we can always build our youth for the future.” Stijn De Backer applied this philosophy to practical execution when he created the Brussels Football Academy in Belgium in 2016. 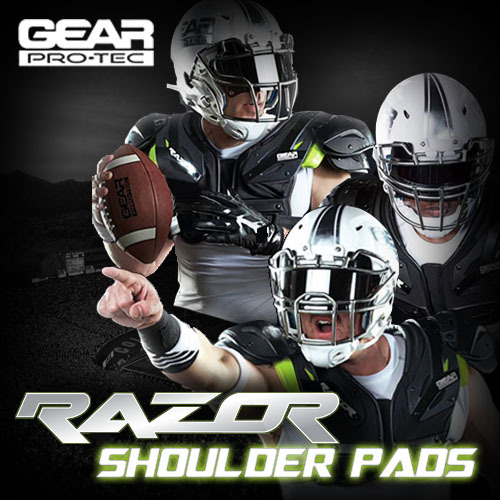 De Backer’s story in American football began in 2001, when he was fresh out of college and joined as player for his local team, the Brussels Tigers. After completing the season with a win in the Belgian national championship game in 2002, the Tigers were on track to become a powerhouse team in Belgian football. In the same year, the Belgian league enacted a rule that required each American football team to have a “certified coach”. Since the Tigers had no certified coaches at the time, they suddenly faced the threat of the team disbanding. De Backer refused to accept this and stepped up to protect the team by commencing the process for his own coach’s certification. He took it upon himself to seek out an established coach, Tuck MacRae, to tutor and advise him in the art of becoming a strong leader of an American football team. After he and colleague Pascal Decoo took the reins as coaches for the Tigers, De Backer continued his mentorship with MacRae, simultaneously working as his assistant coach at the Brussels American School for two years. 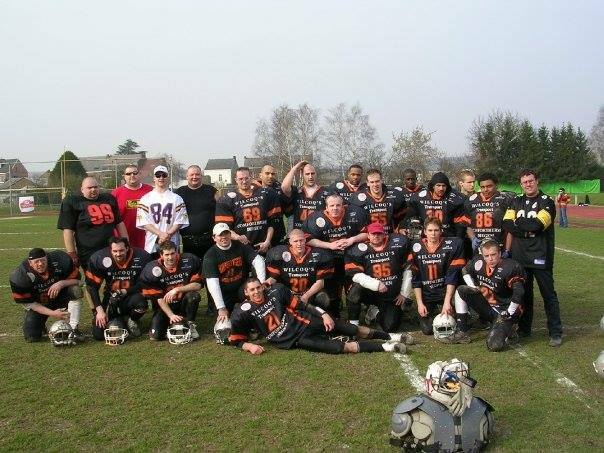 The Brussels Bulls flag team in 2010. The Bulls became the first Belgian team to focus on recruiting young players between the ages of 13 to 19 years old. The goal was to establish a foundation of youth development so that players could develop proper technique and understanding of the sport early in their lives. 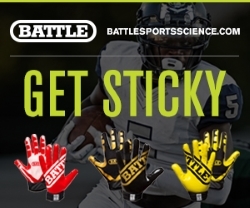 This included teams in multiple categories such as flag, cadet tackle, and under 19 tackle teams. This focus on early development raised the ceiling not only for Bulls players, but for Belgian players overall. In 2006, the Bulls entered into competition with their junior program and played other Belgian teams including: the West Flanders Tribes, the Brussels Black Angels, and the Liege Monarchs. During this time, the decision was made to expand the program by establishing a senior team. After failing to finish their first season in 2007, the Bulls elected to import their first American player for the 2008 season. The Bulls signed Travis Brody, an American quarterback and the eventual founder of The Growth of a Game, to stabilize their roster and help mentor their players. The Bulls planned to utilize the skills of their import player as a member of their senior team as well as to help coach their junior team. In 2008, the Bulls senior team completed their first full season while their junior team qualified for the semi-finals, however the semi-finals were cancelled due to non-permitting weather conditions, preventing the team from an opportunity to compete in the national championship game. Stijn De Backer (right), with his team the Brussels Tigers. 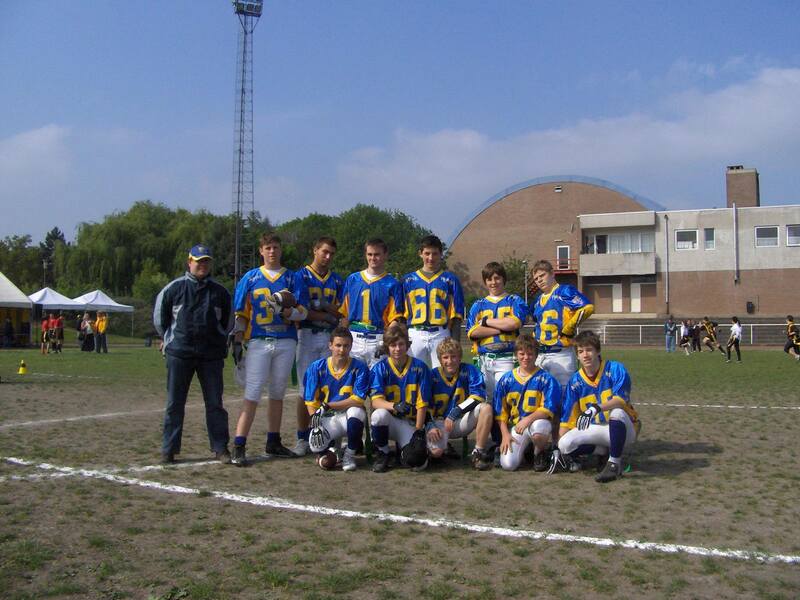 In 2009, the Bulls’ organization won its first national championship when the junior team defeated the Brussels Tigers 24-18 in the finals. It was the culmination of years of hard work and investment into youth development by both Moreels and De Backer, which had finally paid off. From 2009-2015 the junior team thrived, resulting in four consecutive national championships. The senior team followed the same pattern of success with three straight playoff appearances from 2011-2013. In 2013 the senior team took an undefeated record into the championship game before losing to the Tigers, 9-0. After the 2014 season, the senior team began to unravel as many of its players departed for the competing Tigers’ or Black Angels’ organizations. De Backer, who was in charge of the youth program at that point, decided it would be beneficial to focus solely on the junior program. After the Bulls’ junior team failed to win the championship in consecutive seasons , the Bulls and Black Angels elected to join forces so that the teams could pool their resources. The rationale with the move was that the Bulls and Black Angels supplemented one another’s weaknesses, creating a larger pool of coaches, equipment, and more. 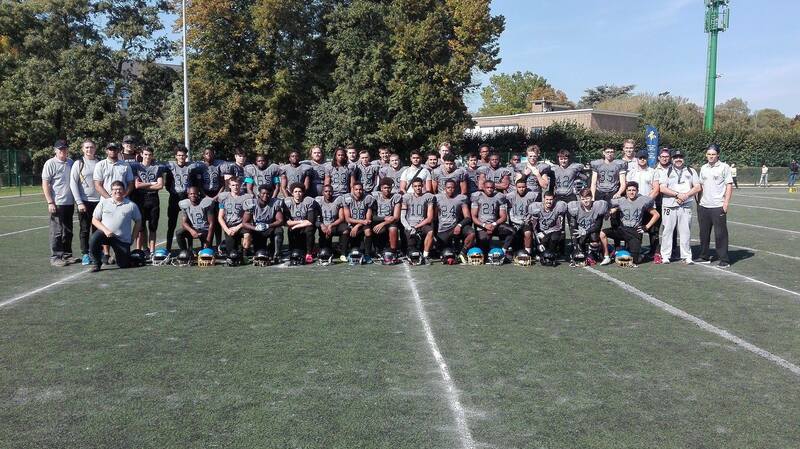 This alliance led to a championship in 2016, and more importantly, it was the genesis of what would quickly become one of the most influential youth American football programs in Europe: The Brussels Football Academy. The Brussels Black Angels with their coaches. Since that first championship, the Brussels Football Academy has continued to thrive, gaining more players every season. There is no question that De Backer made a great move in emphasizing youth development, as others now want to build upon his vision for one simple reason: it has paid off. 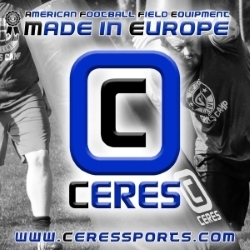 Since then, there have been multiple American football programs with comparable structures popping up in Europe, some of whom have emulated the Brussels Football Academy’s model due to the program’s success. De Backer explained that having access to experienced coaches is essential to the team’s mission and he has encouraged the establishment of programs that mentor players who wish to develop their coaching skills. Another reason De Backer believes that the Brussels Football Academy has progressed so quickly in such a short time is his belief in the coaching philosophy that “everyone gets trained” and “everyone plays.” He considers the program to be a testament to the fact that it is possible to have a competitive team despite removing winning as the organization’s primary focus. De Backer holds that staying committed to his coaching philosophy has allowed his team to play at their best and to have fun. “Second and third string players on my team would easily be first string players on other teams. 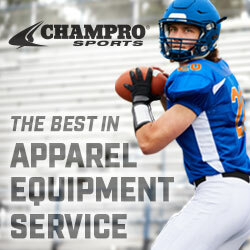 Since motivation and effort are the main factors in determining playing time, individual players engage in friendly competition and support one another’s improvement among themselves. Coaches in other programs often spend most of their time trying to ignite motivation in their players. Since players in our program are inherently motivated by one another, coaches are instead able to direct their attention towards improving player fundamentals. Year by year there is a different turnover of talent, but one thing is overwhelmingly clear: this method pays off. Regarding the future of the sport, De Backer believes there are bigger needs that must be met in order for the next generation of youth to be able to take over the progression of the sport. In order for there to be real change, the federation, national and local governments, and international Olympic committees in each country need to step up and be willing to help provide funding for athletes to thrive in this sport. In Belgium, and in all other European countries, American football is mostly an amateur sport. Everyone is volunteering, but for there to be a substantial shift in the growth of the football community, and in the level of play for the sport overall, there needs to be an opportunity for players to strive for a financially backed career. Incredible talent is being fostered and trained here in Belgium and in many cases those players are left with going abroad as the only viable option to make a living in their football careers. Irrespective of the outside challenges posed, the Brussels Football Academy has continued to thrive. The number of people that have found a lifelong connection with the program is vast and continues to expand. Stijn De Backer has now coached over a thousand players in twelve years. These youths turned adults have gone on to play abroad, played for national teams, have become coaches themselves, or have found other outlets to stay involved in the sport. These experiences were possible for so many individuals because they were offered the opportunity to grow up playing with the Academy. De Backer’s narrative is valuable because it is a demonstration of how a person who realizes that something can be done better, believes in a particular vision, and strives to achieve that goal can change the future and culture of a sport. The Brussels Football Academy is a model of De Backer’s vision for what coaching, and the sport of American football, should be in Europe. 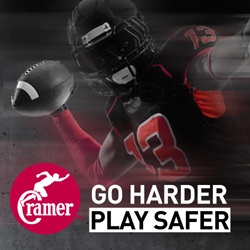 Everything De Backer and the Brussels Football Academy stand for – a raw and genuine love for the sport, a passion for supporting every player who steps onto the field, and the belief that players must have an early introduction to the sport to succeed – provides a guideline for how to develop our youth for future generations of American football in Europe. The Brussels Football Academy and the American football community overall is certainly better off thanks to Stijn De Backer’s efforts. Stijn De Backer speaking to the players of Shape High School, the Brussels Black Angels, and the Brussels Bulls. 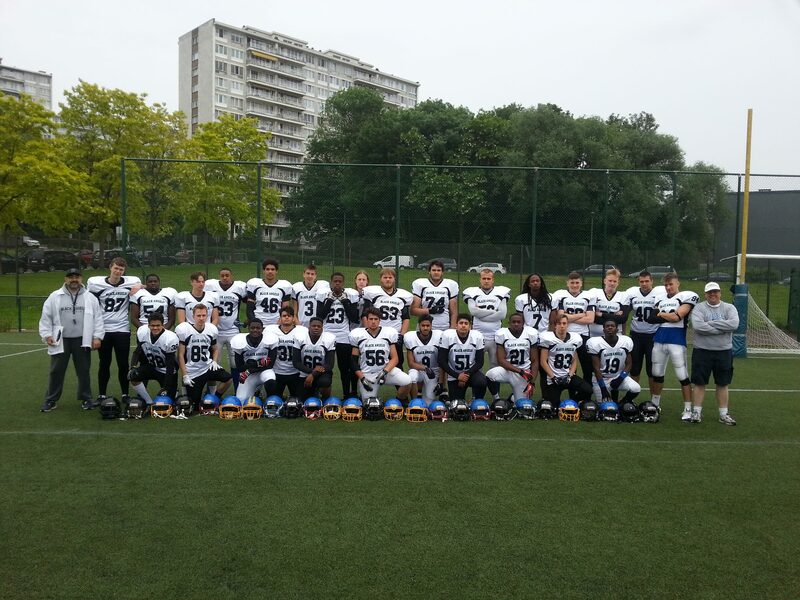 The Brussels Football Academy continues to develop and cultivate new players with an interest in the sport of American football. They are welcoming anyone who is willing to give the sport a try. If you would like an opportunity to be a part of this innovative program, drop by the field at Sport Complex Sportive Sint Agatha Berchem, Lusthuizenstraat 1/rue des chalets 1 during a practice anytime on Monday from 19:30-21:00 or Friday from 20:00-22:00.